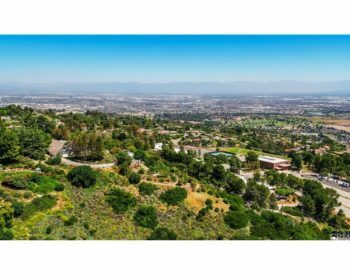 The area parks, Highridge and Del Cerro, are popular with soccer and softball teams, and the fire trails on the backside of Crenshaw Blvd through Portuguese Bend are an incredible place to jog, bike, or explore. 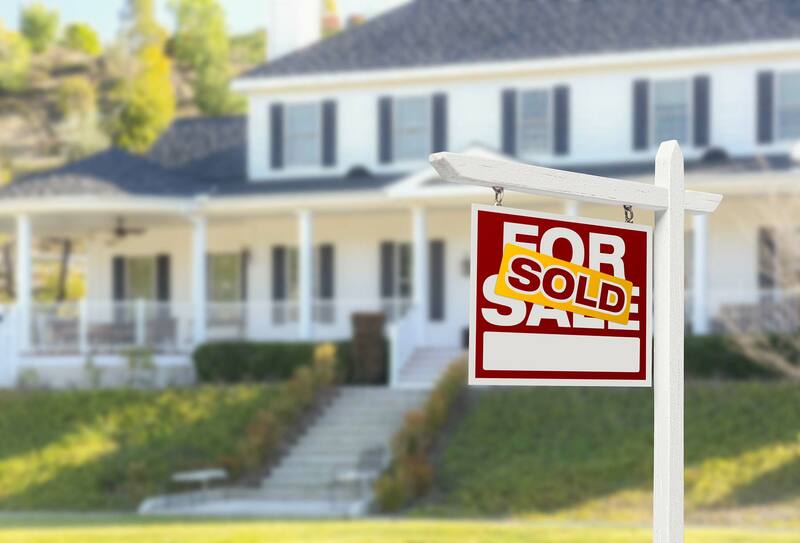 Crest homes for sale are quaint, beautiful homes. 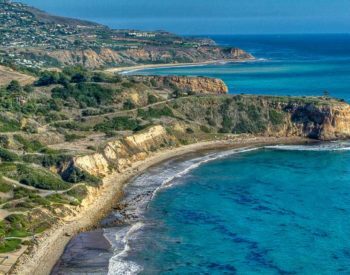 You can’t get a much better location for Rancho Palos Verdes real estate. No matter your preference or price range, you can live on the lovely coast with ocean access in Crest real estate. 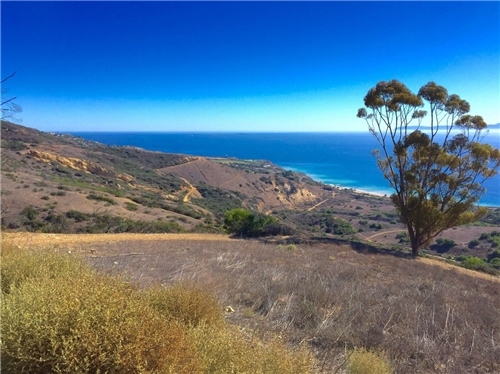 If you’re interested in knowing more about Crest homes for sale, Mesa Palos Verdes or any other Palos Verdes real estate, please don’t hesitate contact area professional, George Fotion of Call Realty at (424) 226-2147 or by email at george.fotion@homeispalosverdes.com for all your real estate needs. photo of the homes in Palos Verdes communities along the coast.